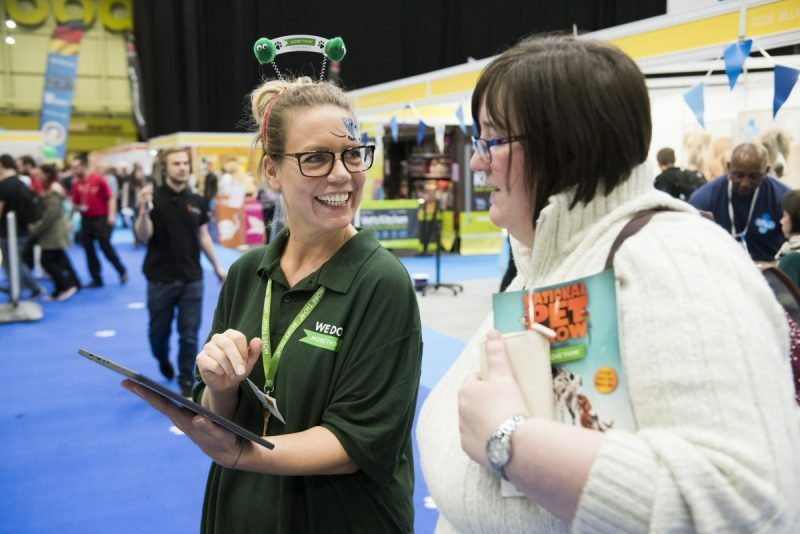 Now in its fifth year, the National Pet Show comes back to Birmingham’s NEC on 3rd and 4th November bigger and better than ever. 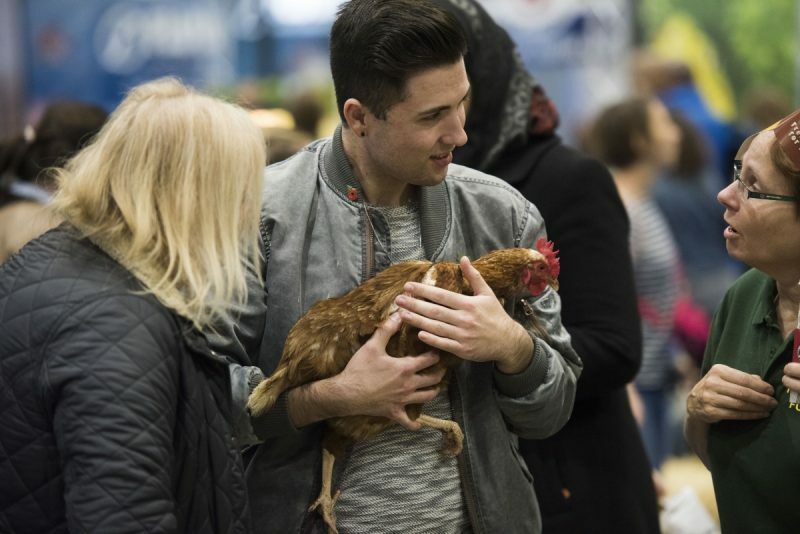 Far from simply showcasing gorgeous dogs and adorable cats, there’ll be a dizzying array of species, from ponies to pythons, chickens to chinchillas and far, far more, all under one roof. 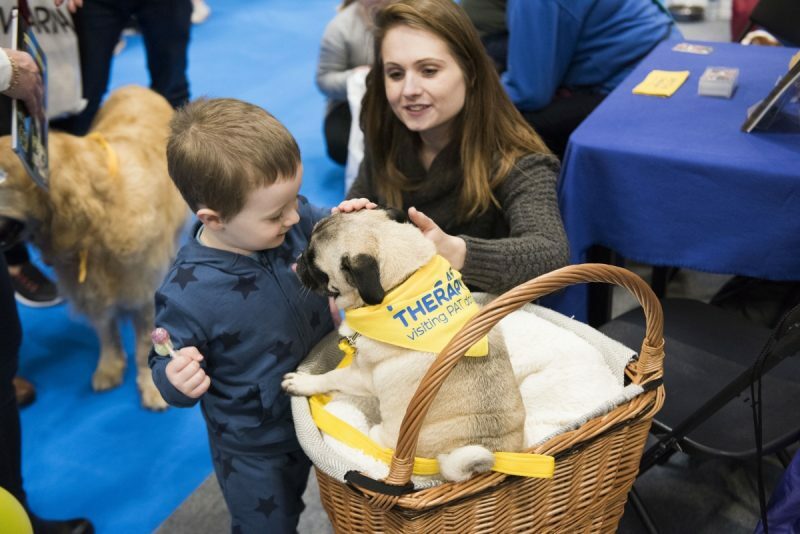 Supported by headline sponsor PDSA Petsurance, it’ll be pet heaven for animal lovers of all ages to get up close and personal with them – and learn all about them. There’ll be fascinating talks from experts, interactive demonstrations and jaw-dropping animal displays. Each day Professor Noel Fitzpatrick, The Supervet, will inspire young visitors at his specially built ‘Noel’s Ark’, Autumnwatch TV presenter Michaela Strachan will host SuperDogs Live, a fantastic live show celebrating the nation’s love of dogs and Britain’s Got Talent finalist Lucy Heath and little furry superstar Trip Hazard will enthral visitors with their dancing routines. In School 4 Dogs Lucy will also showcase her astounding training skills. Further celebrity appearances will be announced shortly. 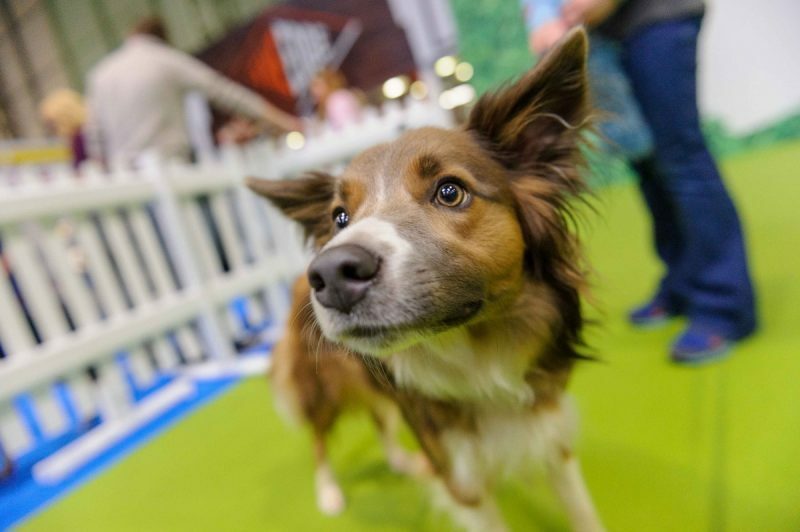 With a focus this year on the rehoming of pets from rescue charities (last year 250,000 dogs and cats alone were taken in by them*) the show’s Animal Rescue Barn aims to ‘matchmake’ as many animals and new owners as possible during the weekend. Pet experts will help to ‘find the perfect pet for you’, taking in lifestyle and psychological factors to give them their ‘forever home’. There’s masses of action in the Main Activity Ring, including Temptation Alley, a real crowd-pleaser where dogs have to run the gauntlet of toys and treats. Then there are amazing dog agility performances and displays from adorable miniature horses. Visitors can meet Dogs with Jobs: remarkable canines who work for a living. They include police dogs who detect criminal evidence and sniff out explosives and drugs, and search and rescue dogs who locate people in dangerous situations or remote places. The line-up also includes service dogs, who assist people with disabilities, therapy dogs who work in hospitals, nursing homes, schools – and more. 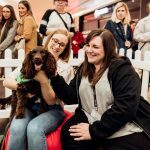 Talks on owning a huge variety of pets will take place in a series of ‘All About’ Theatres focusing on dogs, cats, small furries and other animals. Visitors can also learn about reptiles, spiders, bugs, lizards and venture as close as they dare. There are even sessions on owning the birds and the bees! Specially zoned ‘villages’ feature too: Dog Village showcases breeds from giants to miniature and smooth to shaggy and breeders are on hand to advise on their characteristics and how to look after them. Forget the catwalk, new at the show this year is a ‘dog runway’! 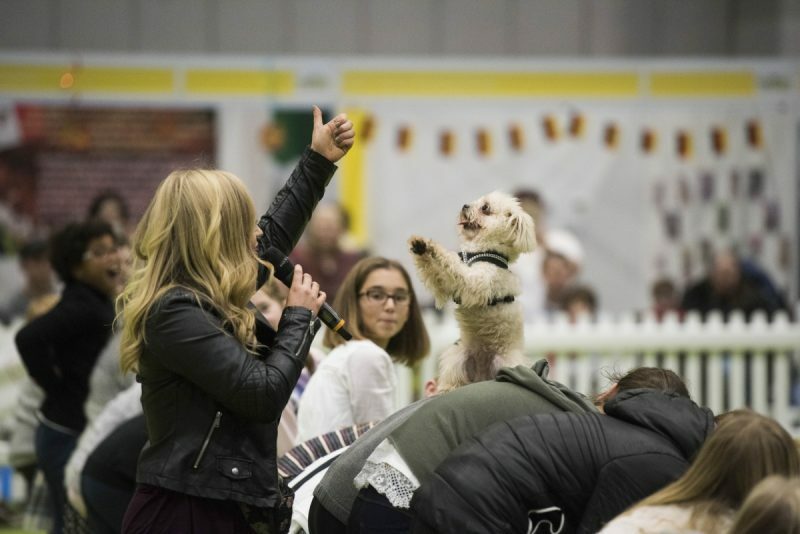 Stunning canines of all shapes and sizes will be walked up and down by their owners while the show’s compere asks questions about the different breeds’ characteristics and care required. Special focus will be on creating awareness of ‘vulnerable’ breeds; those that are very rare and in danger of dying out. There’s also the Hound Hangout, where visitors can meet and follow some of the UK’s most famous Insta-pooches, all with a massive two-legged fan base! Cat Village is a must for feline fans. 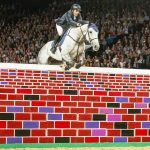 Experts will show and share advice on a plethora of different breeds, from the common to the exotic. The International Cat Show, a championship show for the country’s finest pedigrees, returns by popular demand. 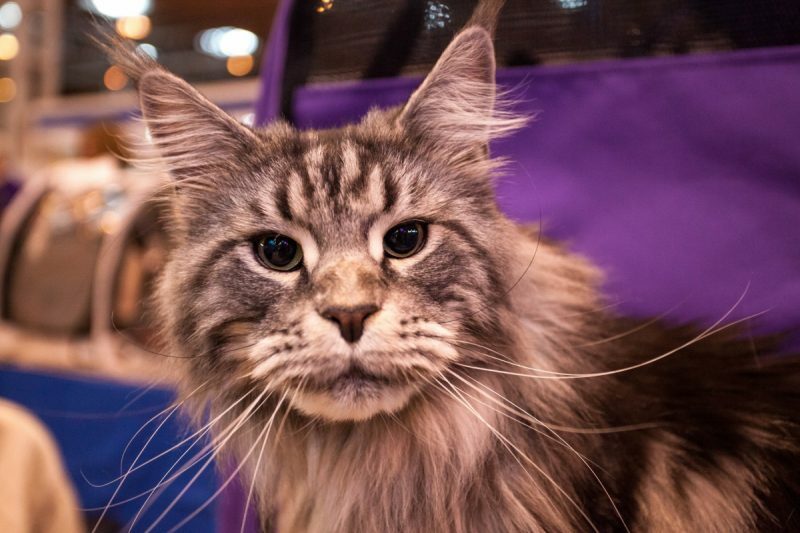 Pet cats are not forgotten though, as members of the public can enter their own puss into the National Pet Show’s Top Cats competition (in advance, via the website). 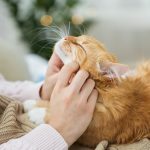 No matter if they’re blue-blooded pedigrees or much loved moggies – they all have the chance to be selected to come along to be crowned Top Cat. The English Country Cat Garden is a beautiful and tranquil space within the show. With restful trees, hedges, grass underfoot and seating it’s a calm environment for the different cat breeds (with their owners) to meet visitors who are eager to learn more. In the Small Furries Village which stars rabbits, hamsters, guinea pigs, rats, chinchillas and more, visitors can behold The Secret Rabbit Garden. It cleverly teaches visitors what rabbits enjoy naturally: mounds, multiple tunnels and entrances, hollow logs, peep holes and more: utter bunny paradise. 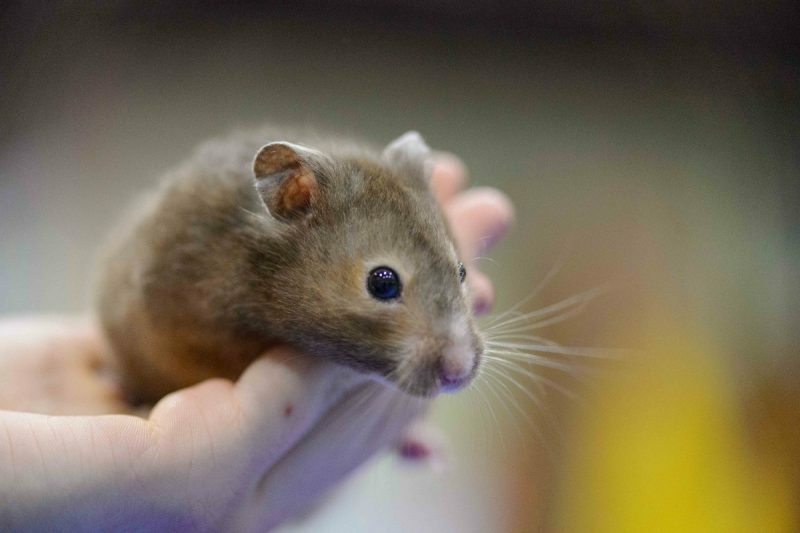 The Animal Village is home to the City Farm (with such favourites as alpacas, donkeys, miniature horses and Shetland ponies) while the rest of the village celebrates some of the more unusual pets including mini beasts, bugs, parrots, budgies, ferrets and birds of prey. 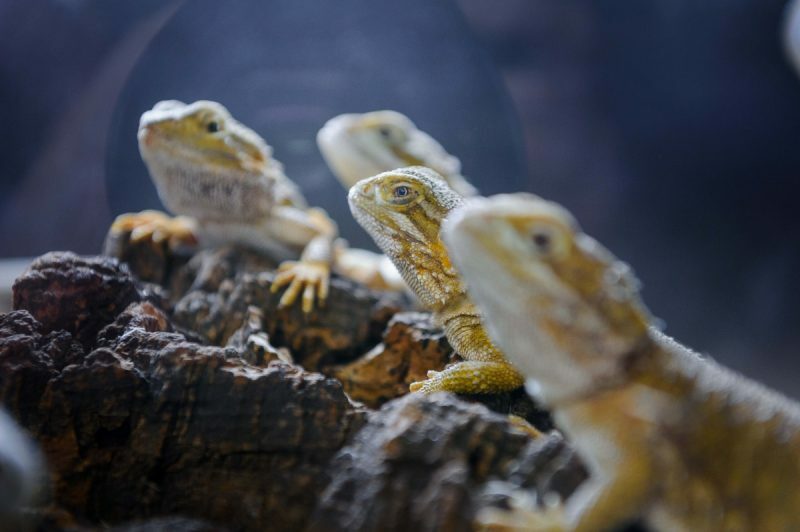 In fact there are two thrilling ‘villages within the village’ showcasing reptiles and acquatics respectively. 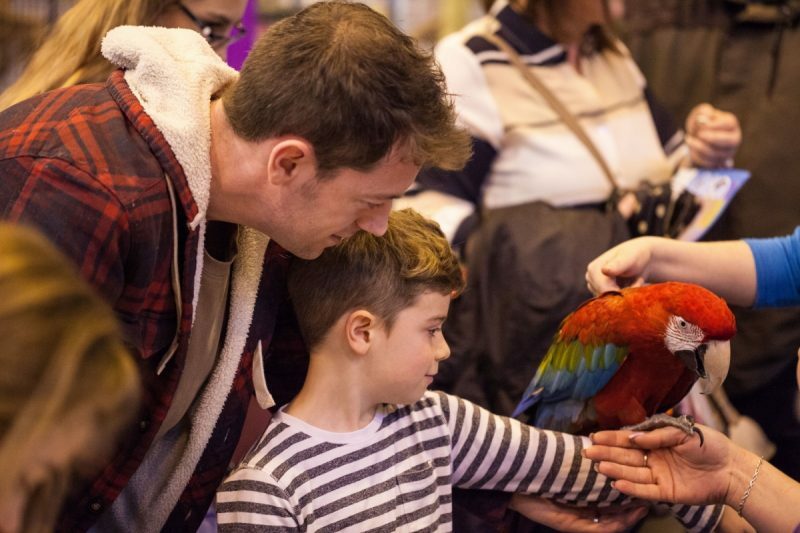 The fun-packed Kids Zone will be a magnet for children with an exciting new animal handling area where they ca n meet creatures great and small, learn all about their different needs and how to care for them. Then there are talks, story-telling, book signings, face painting, arts and crafts and much more besides. 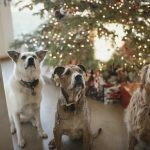 The National Pet Show is the ideal opportunity for some serious pre-Christmas shopping. Amazing gift ideas (for the pet who’s got everything), abound throughout the show. They include such luxuries as buttoned leather chesterfields, gourmet grub and doggy beer. Alternatively, for smaller, bespoke or exclusive stocking fillers the show’s Marketplace area promises to be an Aladdin’s cave of goodies for pets and pet lovers alike. Whether it’s for pampered pets – or purrfect presents for owners, there’s something for everyone. 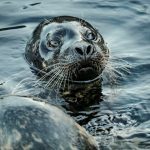 Rescued Seals Coming To Birmingham!